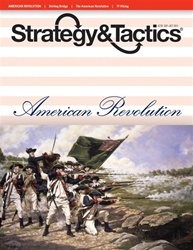 The American Revolution: in which you command the Americans or the British in the War of American Independence, 1775-82. The American player may also control French and Spanish units if those nations enter the war. 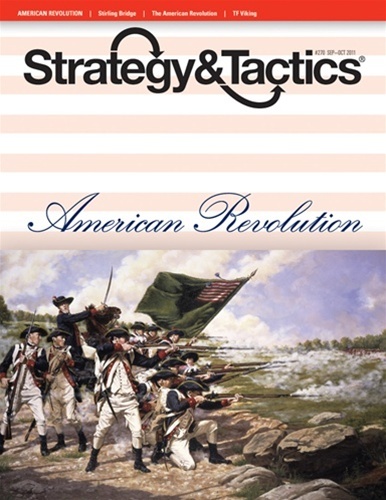 Instead of the full campaign game, players may also choose to play the shorter scenario that ends in 1779.